Here in Ontario it is the last day of school. I know that seems late to those in the States, but here school doesn’t start until after Labor day and they have more holidays during the school year, so kids get out later. It got me thinking that all of these kids are going to be home starting tomorrow and they need something to occupy their time. So here are a few cool DIY projects you can do with them (and get rid of some of those “crafty” things around the house). I saw this tutorial and thought it was a fantastic idea. I have all sorts of perler beads hanging around my house and want to get rid of them. This is a perfect solution! Check out the tutorial over at Meaningful Mama. Yes, you too can make your own snow globe! I have seen the kits and the pieces at Michaels, and even made a few simple ones at Christmas, but this tutorial uses items around your house and makes it look easy to create a completely unique snow globe. And lastly, who doesn’t like painting on the sidewalk? 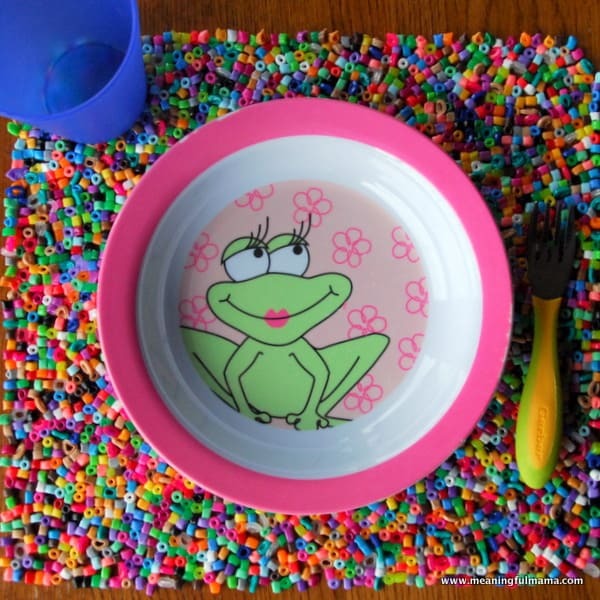 Here is a great recipe for Sidewalk Paint found at http://formulamom.com/diy-kids-crafts-diy-sidewalk-paint/. 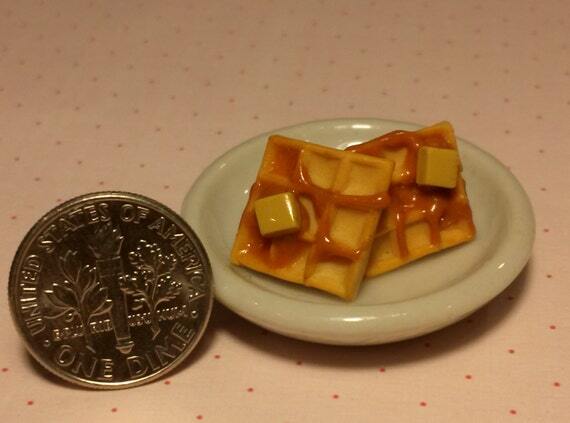 I have said before I absolutely love clay art and miniatures. I am always on the look for talent with clay to add to my collection. 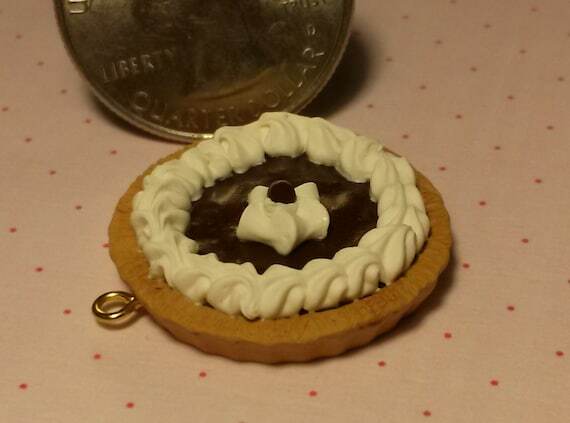 I found Semi Sweet Shoppe today and was amazed at the talent she has for miniatures. 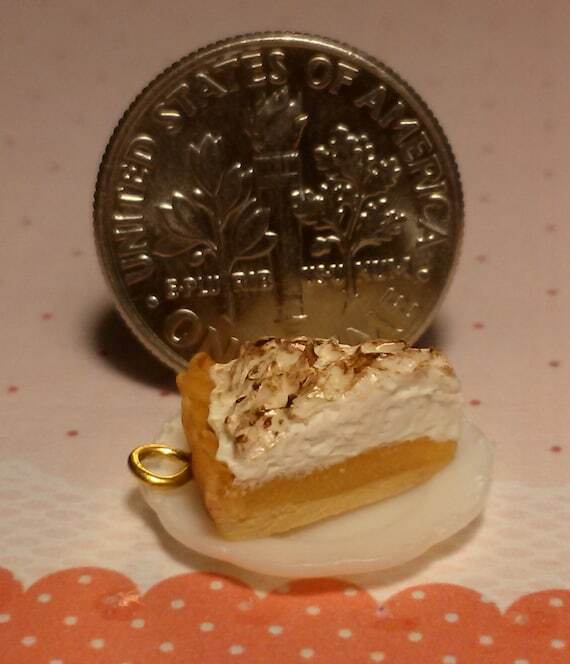 Specializing in sweets, these miniatures are so lifelike they are just good enough to eat! But trust me, you wouldn’t want to. Her prices are lower than any I have seen for miniatures. 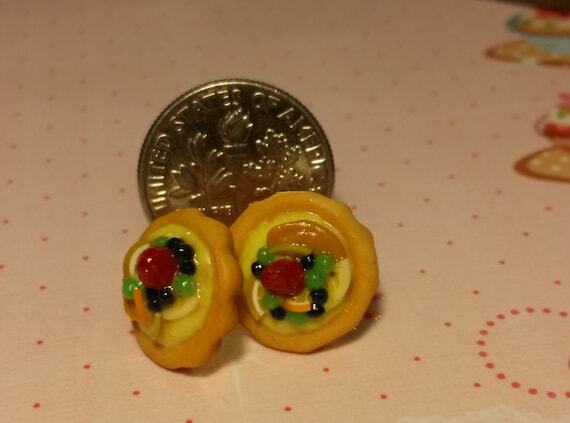 Starting at just $5 the most expensive item in her Etsy shop is just $12 USD. In addition to earrings, pendants, and rings she also offers hair bows and cute decorative boxes. Check out her Deviant Art here: http://ninja2of8.deviantart.com/ and her Etsy shop here: https://www.etsy.com/shop/SemiSweetShoppe. Hi Everyone! My name is Donna and I own a business called Continuously Dreaming. I create pixel art not only on canvas, but out of Perler beads as well. I have been painting since I was in middle school. I started by selling my landscapes to friend, family, and small businesses. It was two years ago that my friend Dana asked me to share a booth at Magfest. Once I decided to do it, I delved into a world of seeing my favorite video games in a whole new light. Although I bombed my first convention, Toni kept encouraging me to continue. With her help and thinking outside of the box, I have a business that let’s me finally craft my heart out! I look forward to helping others perfect their business as Toni has done for me.